Award-winning artist Anna Hollinrake loves teaching and helping others, though she admits she’s currently having a hard time taking her own advice. 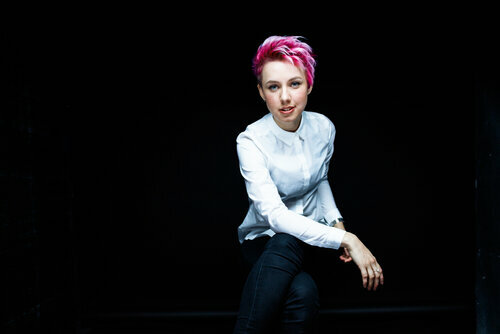 An outspoken critic of the glamorisation of overwork in the games industry, she concedes she’s having to “blast through commissions” at the moment. In fairness, she has a very good reason for taking on more work. “I’m currently saving up for a new graphics tablet because mine has died on me,” she says. She’s recently moved to London to make it easier to juggle her professional obligations with her desire to help others. 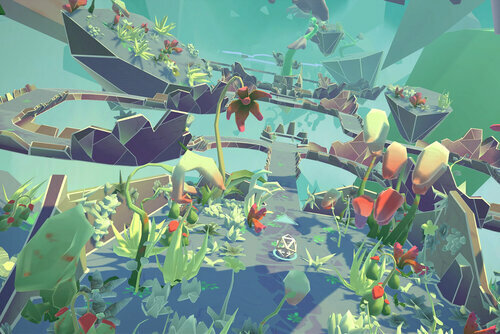 Indeed, Hollinrake’s current role as senior artist at Dream Reality Interactive has been all about finding the right balance, too. 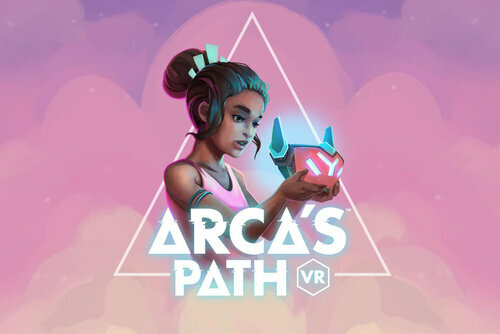 Contemplative VR adventure Arca’s Path proved an oasis of calm amid the bustle and noise of this year’s E3, though making a peaceful and relaxing experience – and one that looks very attractive – has been anything but simple.